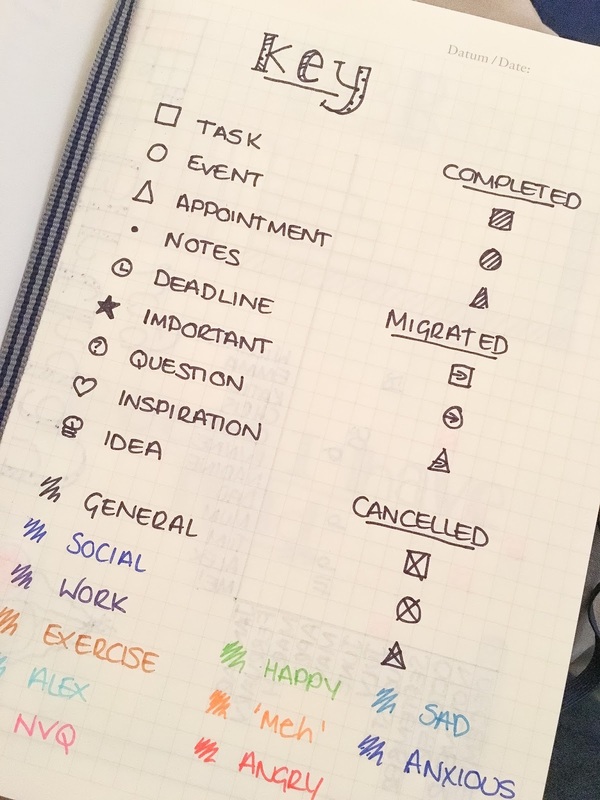 I posted earlier today that I would post photos and an insight into my bullet journal. There are so many things I want to add in but for now I’m very happy with its progress. 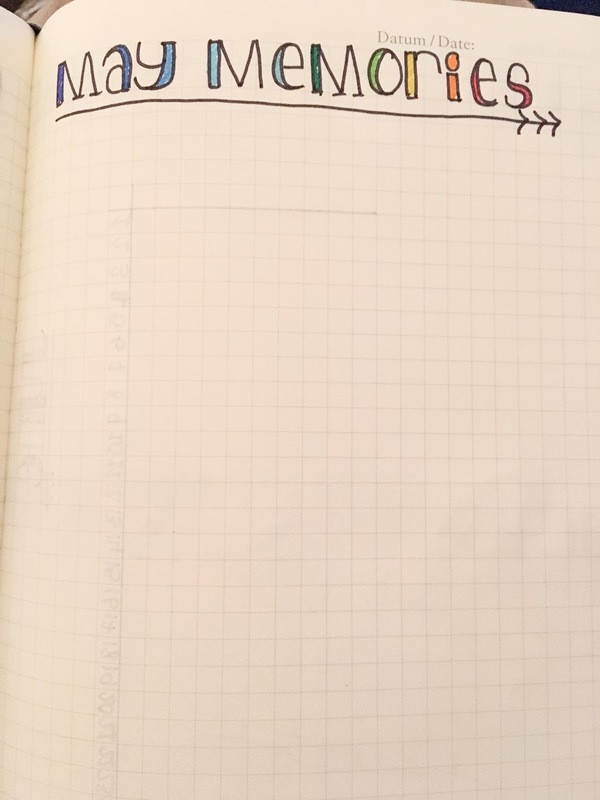 I did some googling and searching on Pinterest and put together various bits that I wanted to see in my bullet journal. 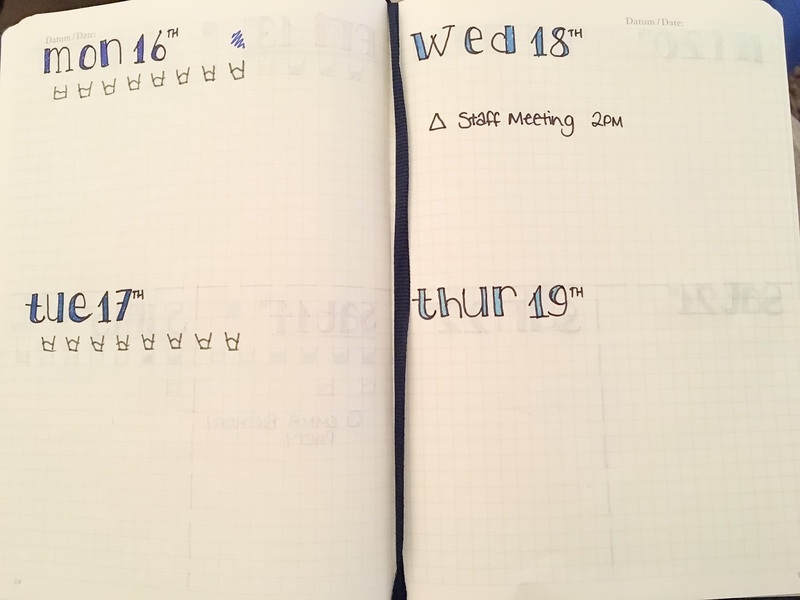 I also did some searching on fonts etc that would make my journal look really good! 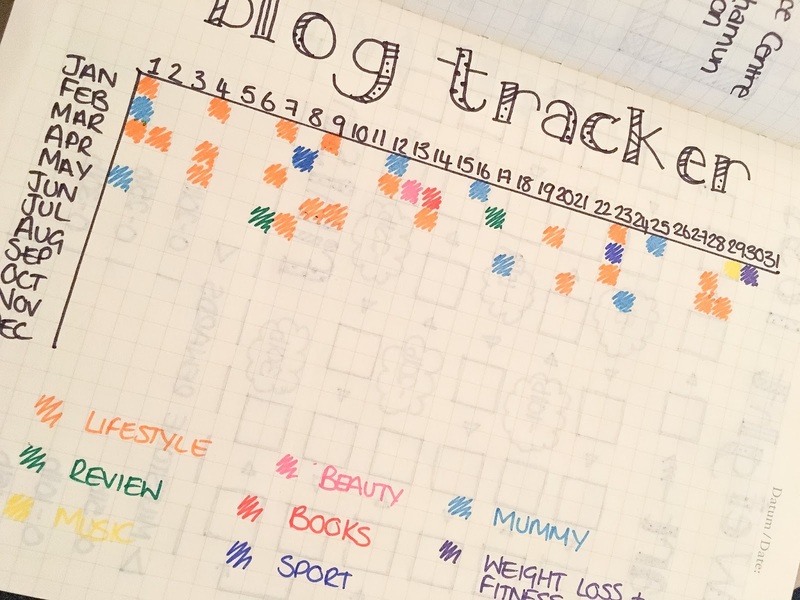 I have borrowed a few ideas from other bloggers and pinners as I thought they were really good ideas! They can be found really easily by searching on Google and Pinterest for ‘Bullet Journal’. 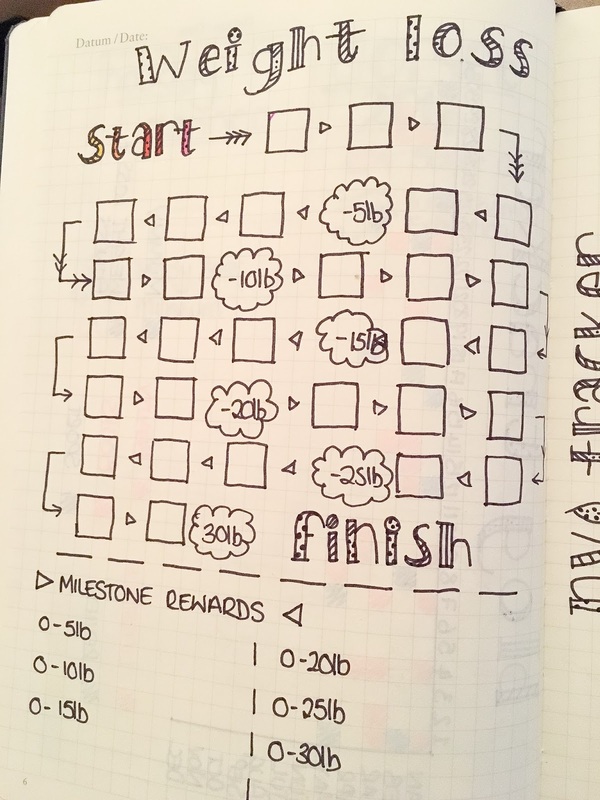 This is my Bullet Journal so far. What do you think?